This post‘s topic is one the most requested topics for the site. These are keyboard shortcuts that EVERY Excel user needs to know, practice, and commit to muscle memory. 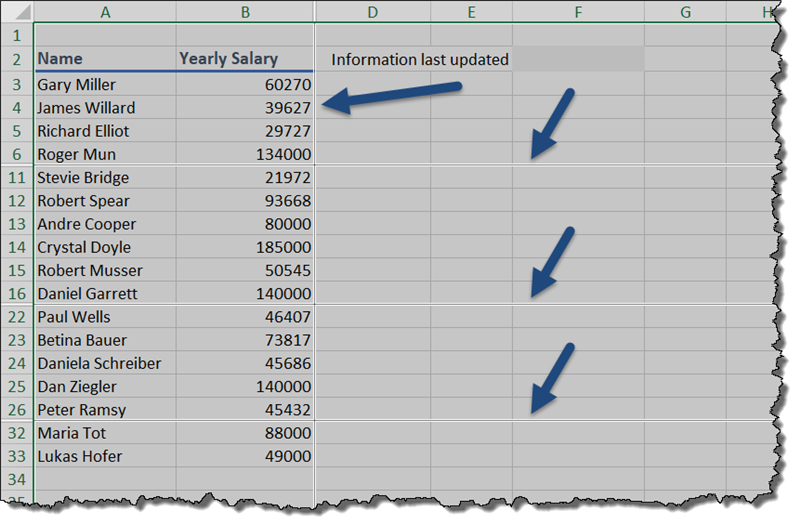 From the beginning Excel user to the most advanced power-user ninja; knowing these shortcuts will not only increase your productivity and streamline your workflow, but they may even impress your co-workers to the point where they feel honored to be working beside such an Excel master. They may even sing songs about you after you get promoted to that exalted position in the company that everyone strives for. Let’s not waste any more time. Drumroll, please!!!! This will quickly turn the filters OFF (and display all records) and then back ON again, essentially resetting the filters. 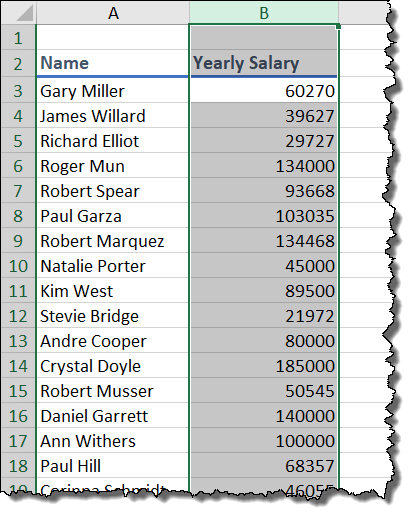 Assuming you have no blank rows or columns, and you have a header row, you can press ENTER and you have your newly upgraded table. 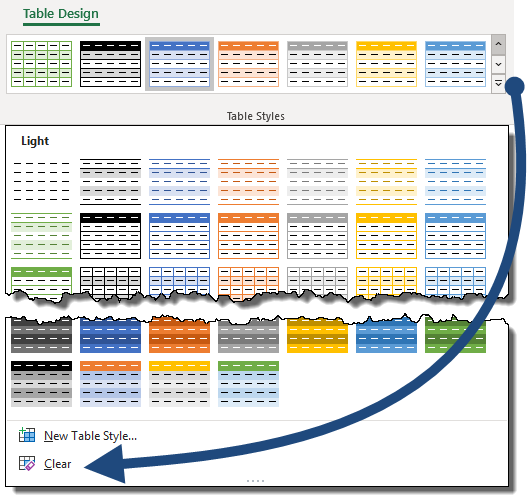 If you want all the features of a proper Data Table, but none of the art styling, press the lower of the three buttons to the right of the Table Styles group and select Clear. This will remove all the artistry from the table while retaining all other Data Table functionality. If you wish to remove ALL Data Table functionality and return to a plain table, click Convert to Range in the Tools group of controls. 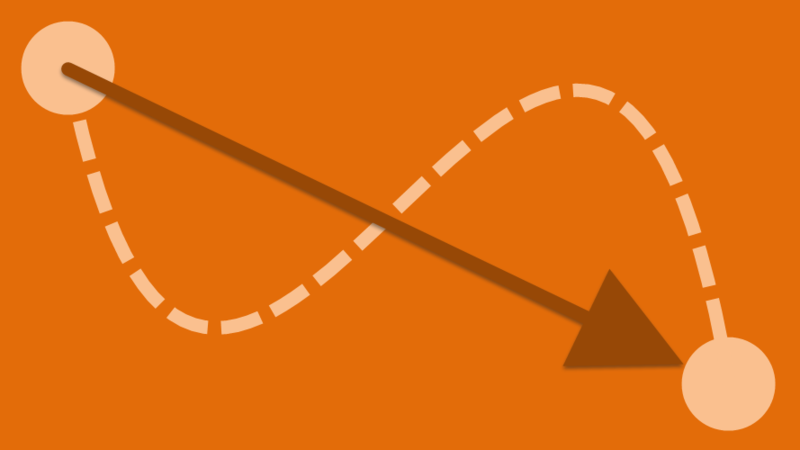 This technique is much, much faster than using the traditional scrollbar. This will allow you to control borders, shades, number formatting, alignment, cell protection, and many more features not readily available on the ribbons. Because the AutoSum function is the most used function in the function library, it gets its own dedicated launch button in the upper-right corner of the Home ribbon. 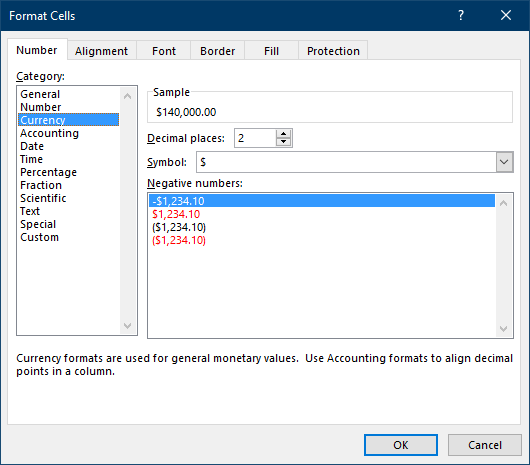 If you have a single cell selected, the SUM function will give you a change to proof the selected range for accuracy. This will create the formulas without user intervention. It’s still a good idea to proof the results for accuracy. or COPY from the Home ribbon. This will bring up the Paste Special dialog box; now press ENTER. This can be difficult to remember, so create a pneumonic like “East Some Vitamins”, or something that sticks in your brain to help you remember the key sequence. This produces the effect of an “in-cell carriage return”. 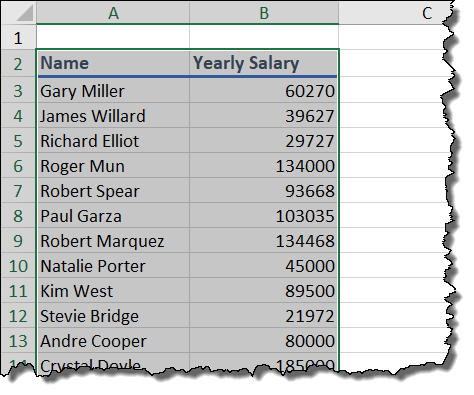 Flash Fill is one of the most impressive tools in Excel for cleaning and fixing data with simple issues. Suppose we wish to create email addresses for all the sales representatives in this list. Click in an empty cell on the first sales reps row and type their email address and press ENTER. 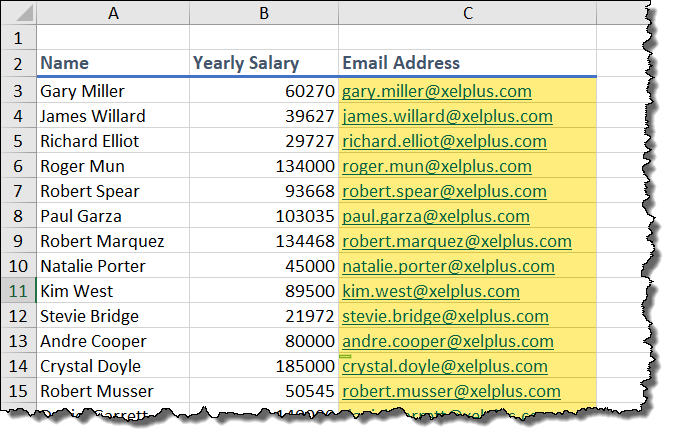 Flash Fill looks for patterns in your example and repeats those patterns for the remainder of the list. This will bring up the Insert dialog box. NOTE: This MUST be the “plus sign” on the numeric keypad. If you use the “plus sign” key located along the top row, you will need to add the “Shift” key to the key sequence (i.e. CTRL-Shift-+). To streamline this process, let pair this with Shortcuts #12 and #13. Cool Tip: If you select multiple rows or columns and execute a CTRL-+ action, you can insert multiple rows or columns in a single keystroke. Give it a try; it’s REALLY cool!!! Using the same techniques noted in Shortcut #14, we will substitute the “plus sigh” with the “minus sign”. This will give us the ability to delete a column or row. 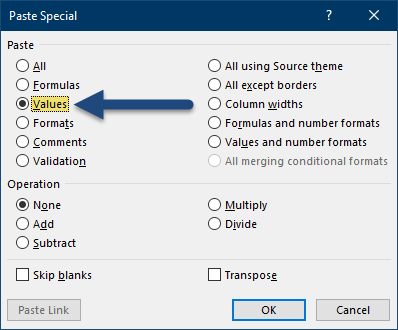 Don’t forget the previous tip where you select multiple rows or columns and then press CTRL- -. 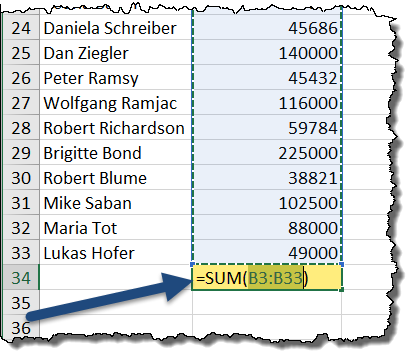 …to select the row; then click-and-hold the border of the highlighted row. 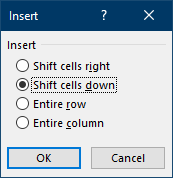 The trick is to hold down the SHIFT key while you drag the row to its new position in the sheet. This will select the visible cells. The byproduct of this action is that hidden rows and columns will have a visible line identifying their position. If there is no visible break indicator, then no rows or columns are hidden. It will take time to commit all these shortcuts to memory, so for the time being, pick three of the shortcuts that you think will save you the most time. Practice those three until they become automatic in nature. Once you have those three mastered, pick three more and repeat the process. Before long, you will use these shortcuts without even the slightest thought. Feel free to Download the Shortcuts PDF HERE. Or the Excel version HERE.